My daughter LOVES to make crafts, so I’m constantly looking for some fun, EASY ideas. Did I mention they have to be easy?? I am NOT artistic, so simplicity is a must! And, besides being easy to make, these crafts are all pretty frugal. You probably have most of the items needed to make these items at home! Even the canvas crafts can be made on construction paper or cardstock. If you want to use canvas, they’re usually on sale at Hobby Lobby. Schoolbus Countdown – I am LOVING this because this blog post also includes templates! Just print them out, cut and attach to make the school bus, and we can all make paper rings! This idea is fabulous, too, because you can use it for just about any big day – make a snowman to countdown to Christmas, a turkey to countdown to Thanksgiving or a cake to countdown to your kids’ birthdays! I am betting the kiddos will have a TON of fun with this! You Are My Sunshine Canvas – I love canvas crafts, and this one looks SO simple – paint your canvas blue and use your child’s handprints to make the sun! This would be fun to do to see how your child’s handprints change over the years. And, want to make this to hang up at work? You could even make it on cardstock! 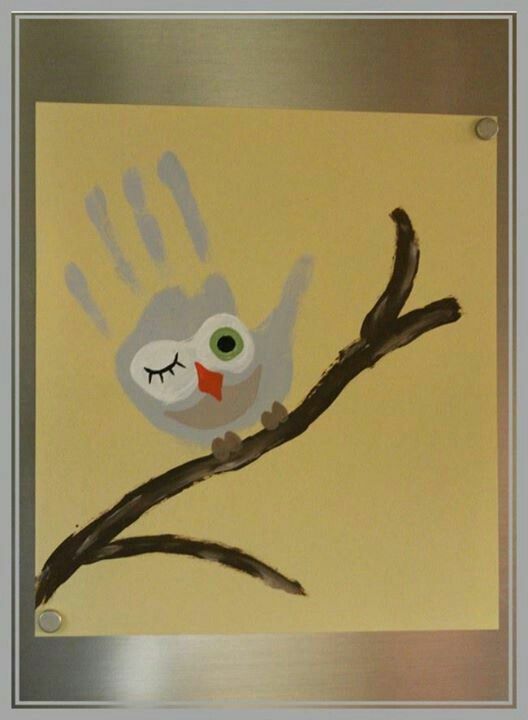 Bird on a Tree Canvas – Here’s another fun canvas craft using a handprint! How cute is this bird on a tree?? This one looks pretty easy to make as well! Handprint Flower Bag – I’m obviously on a handprint kick right now! This handprint flower bag is SO cute, and this would make an awesome gift for grandparents! 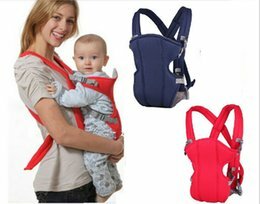 Have more than one kid? Write their names under their handprints! 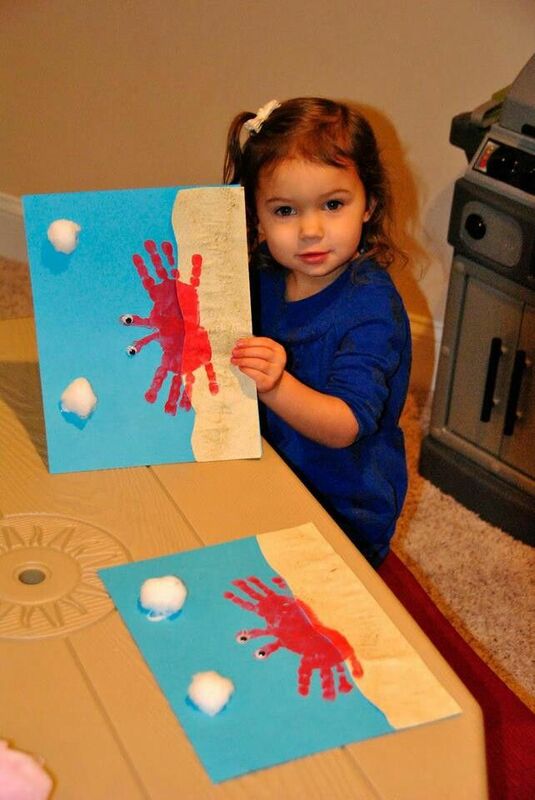 Handprint Crab – Here’s another super easy handprint craft – use paint or trace your child’s hand on cardstock and cut it out to make the crab! You can use tissue paper or construction/scrapbook paper for the sand, and a couple of cotton balls will make nice, fluffy clouds! Coffee Filter Butterflies – This is clever craft! Let the kiddos decorate coffee filters, then put them in between clothes pins to make butterflies! Fish Bowl Craft – Here’s another fun one – use a paper plate to make a fish bowl! You can use a variety of items for the seaweed and rocks – let your imagination go wild! Horton Hears a Who – Here’s another great handprint craft – use blue paint to make Horton from Horton Hears a Who! This would be cute to hang in your child’s bedroom! Clothes Pin Caterpillar – Talk about easy and cute – this clothes pin caterpillar is adorable! Just glue pom pom balls onto a clothes pin! Rain Sticks – Put all your used paper towel rolls to use with this fun craft! Put rice inside, and tape the ends closed. Then, let your kids go to town decorating their rain sticks! This is great for kids who like noisy toys! 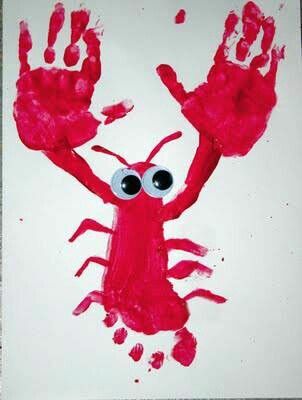 Lobster – Use your kids’ hand and foot prints to make this cute lobster! This is another good one to give as a gift or take to work to display. Toilet Paper Roll Butterfly – Decorate a used toilet paper roll, cut wings out of construction, attach and, voila, you have a cute butterfly! Q-Tip/Thumbprint Painting – Here’s another super easy painting – use Q-Tips or your kids’ thumbprints to make a tree, flowers and sun! Paper Plate Fish – If you have paper plates, you can make these cute fish! Just paint your plates, draw a face and add on a tail! 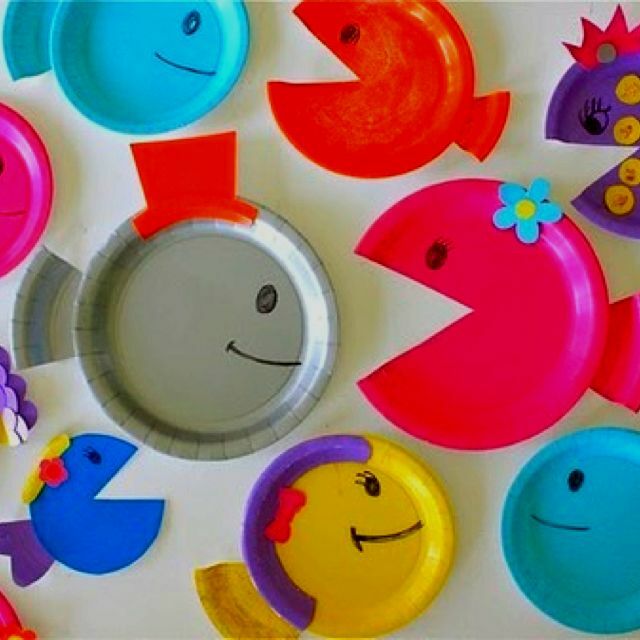 You could also use paper plates to make Pac-Man characters! 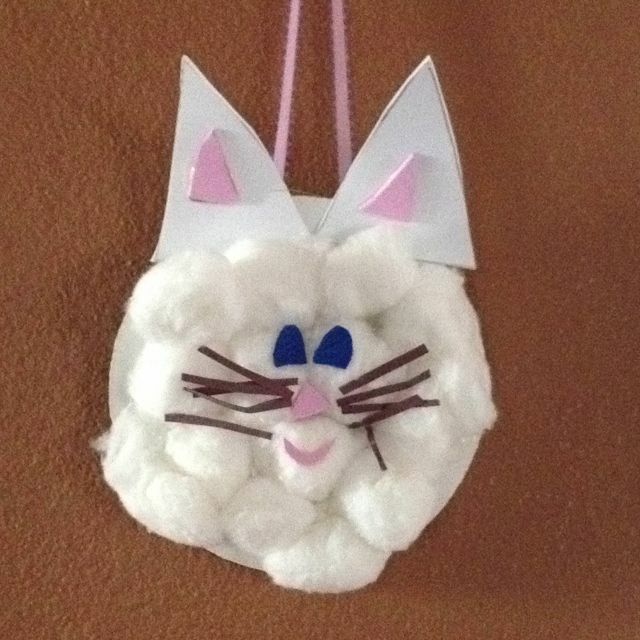 Paper Plate Kitty – Glue cotton balls to a paper plate to make an adorable kitty!